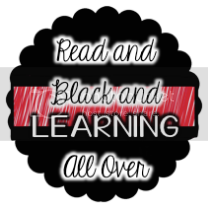 Read and Black and Learning All Over: Back in the Swing of Things --PLUS, Twitter as a Teacher's Tool? 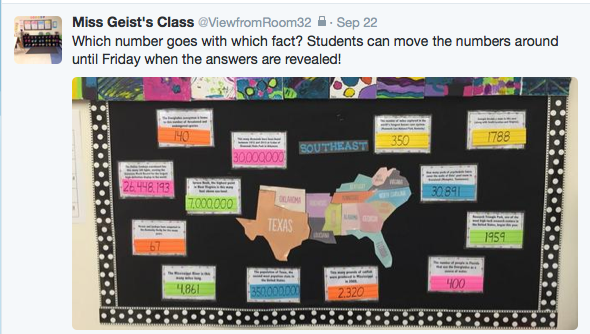 Back in the Swing of Things --PLUS, Twitter as a Teacher's Tool? This year I'm making myself a promise. I'm promising to make more time for myself, and more time to blog about the things I love, namely- Teaching. Last year my blog took a back seat to life changing, a challenging class, school-wide initiative .. etc, etc, etc. But, I guess there are always things that can get in the way of doing things on your to-do list. This year, however, I want to get back to basics. 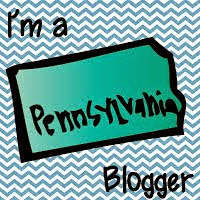 Teaching and blogging .... loving my job, learning from others, and sharing my classroom fun. Period. At an inservice at the beginning of the school year we were lucky enough to have Alan November speak to our entire faculty. He mentioned some really great ways to include technology into the classroom. My takeaway from that day was using Twitter as a communication tool. I went home, set up an account, and started Tweeting away. 1. 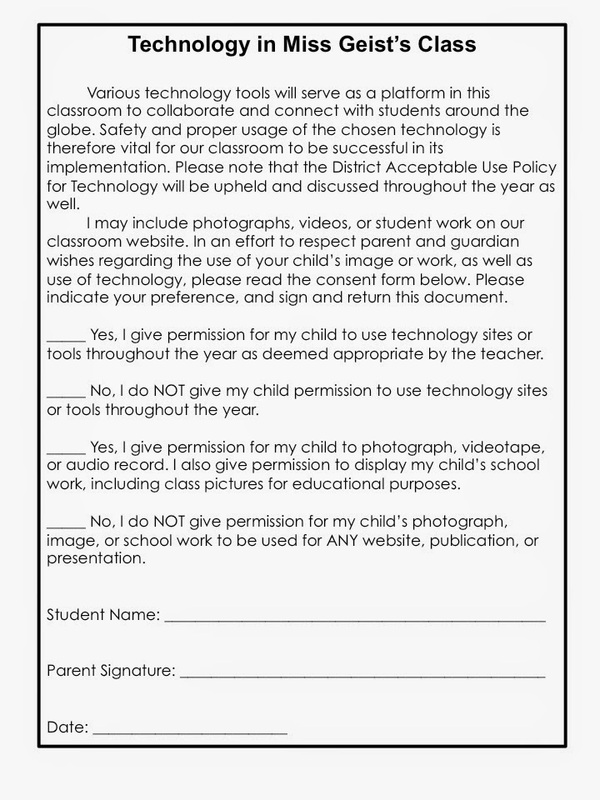 How will i get parents involved in our classroom tweeting? 2. 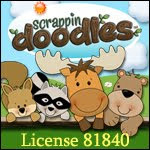 What are some potential questions parents may have (or concerns)? 3. How will my students be involved in a way that is safe and appropriate? So is tweeting worth it? Here is an article from NEA. 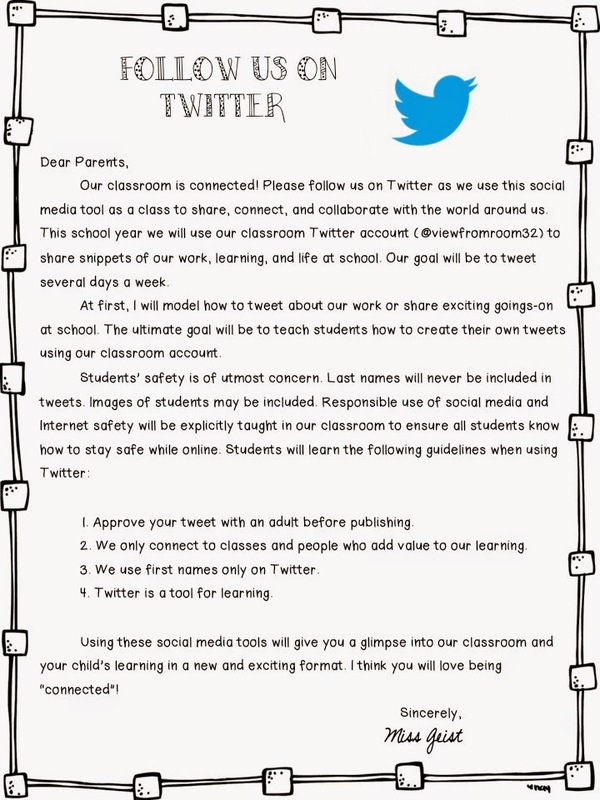 Want to incorporate learning into the Twitter process? 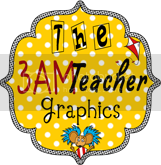 Here are some products I found that can have your kids "tweeting" about their learning! To Engage them All's Twitter Board is what I printed for my classroom! Are you using it? How? Has it been successful? I want to hear from you!